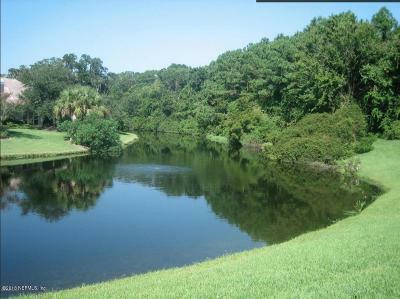 The Plantation at Ponte Vedra is northeast Florida's only private equity club community where ownership affords membership to a NEWLY renovated golf course, private beach club, a tennis center, an amenity park featuring a croquet court, open lawn pavilion and playground; and a clubhouse with formal and informal dining overlooking a sparkling 36 acre lake and a fitness center. 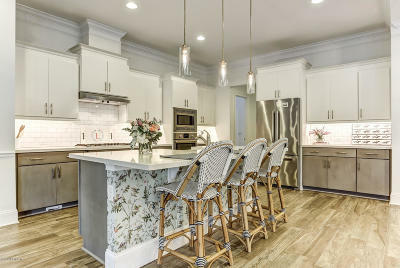 The Plantation at Ponte will have a maximum number of 579 homes upon build out - an ideal for making friends and getting involved in the many activities The Plantation has to offer! 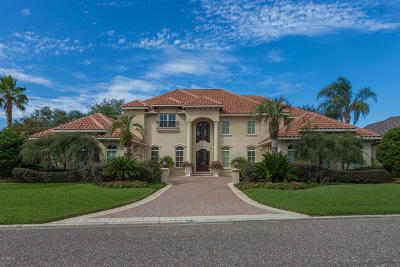 The Plantation at Ponte Vedra is a gated community with 24 hour security. 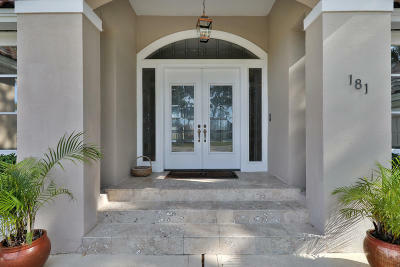 Door to door mail service at the Plantation at Ponte Vedra is included in Plantation services. Renovation on the Plantation's golf course has just been completed and the new course is getting rave reviews from members! 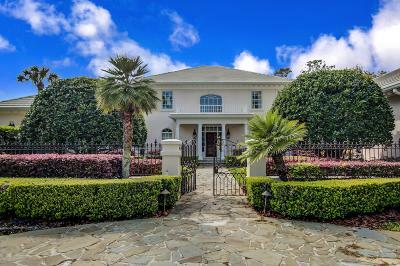 For more information about The Plantation at Ponte Vedra contact, VICKI AND JAKE PIATT AT COUNTRY CLUB REAL ESTATE, 904.536.8366, CCRE@BELLSOUTH.NET. 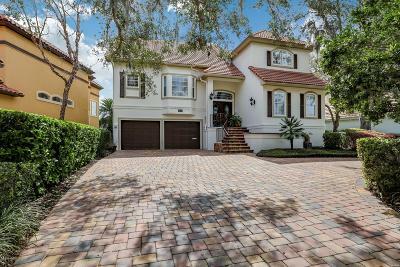 Copyright 2019 Northeast Florida Multiple Listing Service, Inc. All rights reserved. 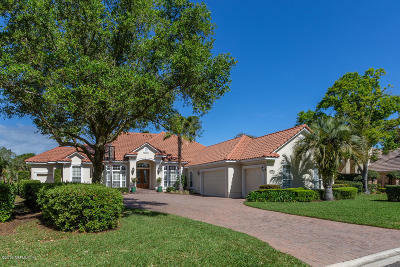 The data relating to real estate for sale on this web site comes in part from the Internet Data Exchange (IDX) program of the Northeast Florida Multiple Listing Service, Inc. Real estate listings held by brokerage firms other than Country Club Real Estate are marked with the listing brokers name and detailed information about such listings includes the name of the listing brokers. Data provided is deemed reliable but is not guaranteed. 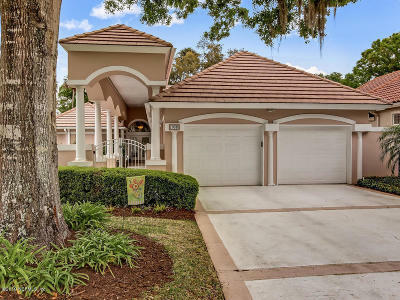 Country Club Real Estate does not display the entire Northeast Florida Multiple Listing Service, Inc. data exchange program database on this web site. 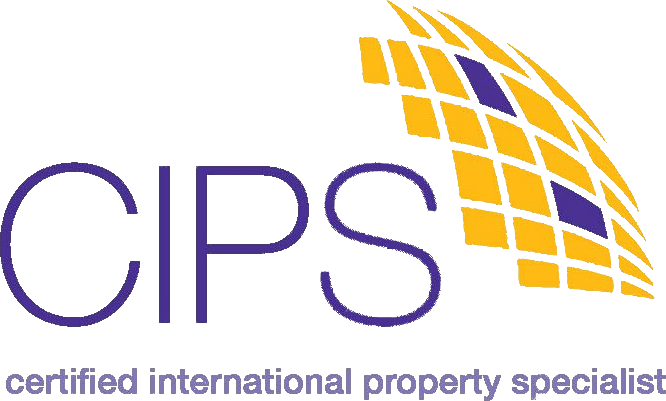 The listings of some real estate brokerage firms have been excluded. Last updated on 2019-04-18.